Diabetes Awareness, Healthy Holiday Eating, Get Your Flu Shot, Meet Headless Harry, and more! The good news? People who are at high risk for type 2 diabetes can lower their risk by more than half if they make healthy changes. These changes include: eating healthy, getting more physical activity and losing weight. Encourage people to make small changes, try taking the stairs instead of the elevator. Talk to people in your community about getting regular checkups. Everyone should get their blood pressure and cholesterol checked, and ask the doctor about their diabetes risk. Click here for 50 ways to prevent Diabetes. Cost: $45. Medicare, Anthem Blue Cross & Aetna accepted. The holidays can be hard after a loss—illness, death of a loved one, job loss. 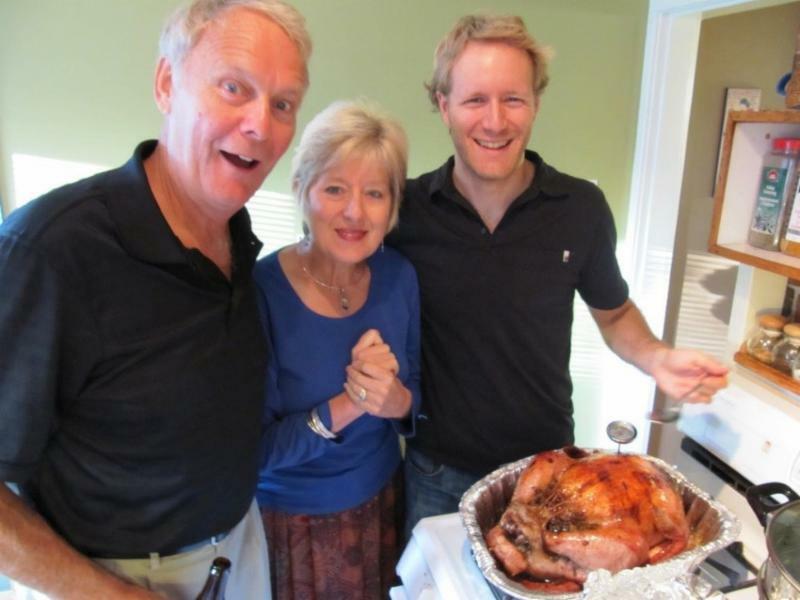 Even so, there are ways to help make Thanksgiving, Christmas and New Year’s manageable, meaningful and hopeful. Holidays and grief, those two terms seem to be at odds with each other, don’t they? We feel holidays should be a joyous, relaxed time to celebrate. Grief is a time of sadness brought on by a loss. The loss can be loss of a loved one, a home, a job, a marriage. However, the truth is that grief does not take a holiday. If one is in the midst of the grief process, the holidays in November and December can seem overwhelming. 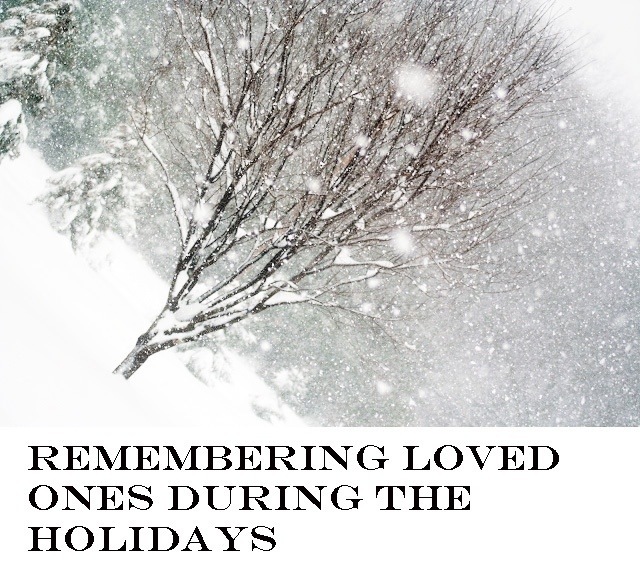 Click here f or a few thoughts for facing grief during the holiday season. Meet Headless Harry, VNLV's Scarecrow! 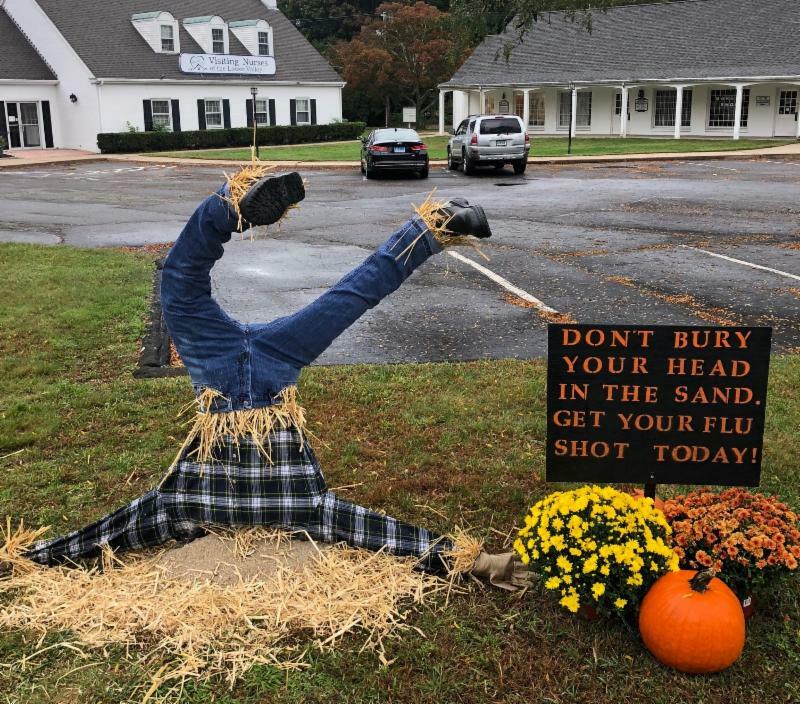 Visiting Nurses of the Lower Valley participated in both the Essex Board of Trade and the Old Saybrook Chamber of Commerce Scarecrow contests in October. In case you didn't get a chance to meet our "Headless Harry," here he is! A special thanks to Liz Kurze and her family for bringing our scarecrow to life! We hope you had a Happy Halloween ! The holidays are a time for the intergenerational sharing…of food, activities and traditions that bring us together to celebrate and find joy within our family. Unfortunately, the holidays can also deliver additional stress in the form of food prep, shopping, wrapping, decorating and special events to attend. If you are caring for a family member that needs personal care, it becomes even more difficult to relax and enjoy this beautiful season. It is for this reason that respite care becomes even more important during the holiday season. Taking time for yourself with a planned break from the routine care of your loved ones – will allow you to spend a bit of time on yourself and ‘refill your well’. Without time for YOU, you’re at risk for caregiver burnout and fatigue. Simply put, if you don’t take the time you need to care for yourself – you soon will have nothing to offer your loved ones. Please consider a respite break – and have a safe and happy holiday season! For more information about Lower Valley Care Advocates, click here or call (860)767-2695 . Weekend On Call RN - Hiring Bonus! 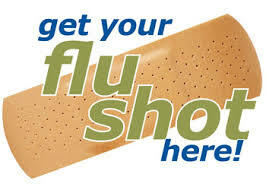 Registered nurse to work every other weekend on-call Saturday 8:00 a.m. – Monday 8:00 a.m. Candidate to triage calls, and make scheduled and unscheduled visits. BSN preferred. One year of med surg experience required; previous homecare experience and computerized documentation experience required. Flat fee per day plus. *New Fall 2018 competitive per visit rate*. For more information, call 860-767-0186 or email smaxwell@visitingnurses.org. Many southeastern CT areas available.